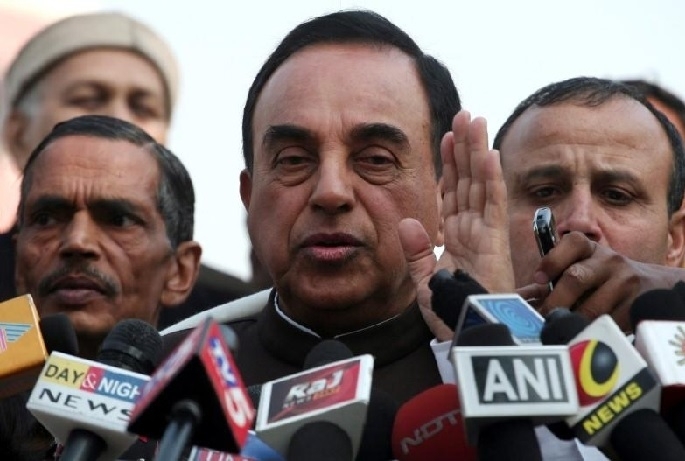 New Delhi, Jan 18: Firebrand BJP leader Subramanian Swamy said that BJP government must resolve the Ram Mandir issue within 45 days. Taking a dig at PM Modi, the Rajya Sabha MP stated that he is ready to take extreme steps in the interest of grand Ram Mandir in Ayodhya. “I will light the fire under his chair for Ram Mandir construction, and now, within 45 days” he cautioned. In another Twitter, referring to BJP’s 1989 Palanpur Session, the former Janata Party chief articulated that BJP had promised a grand Ram Temple in Ayodhya and now the ruling party should walk the talk.